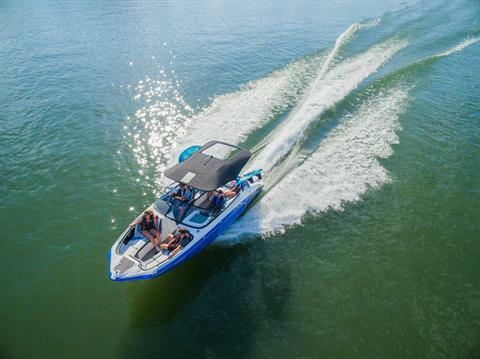 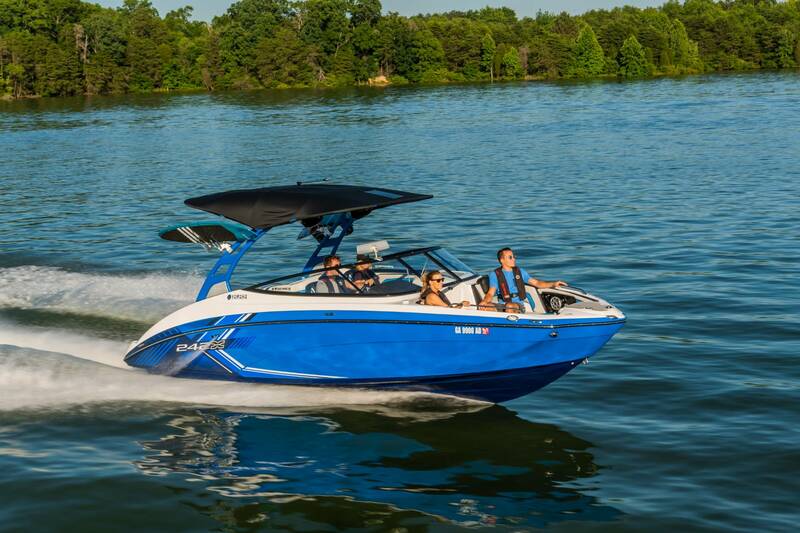 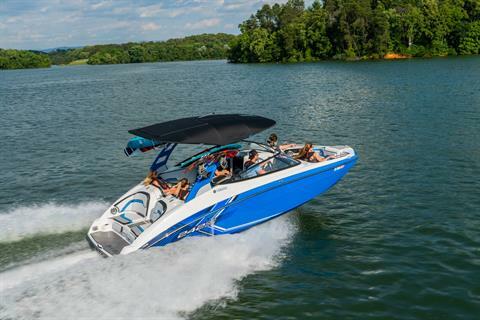 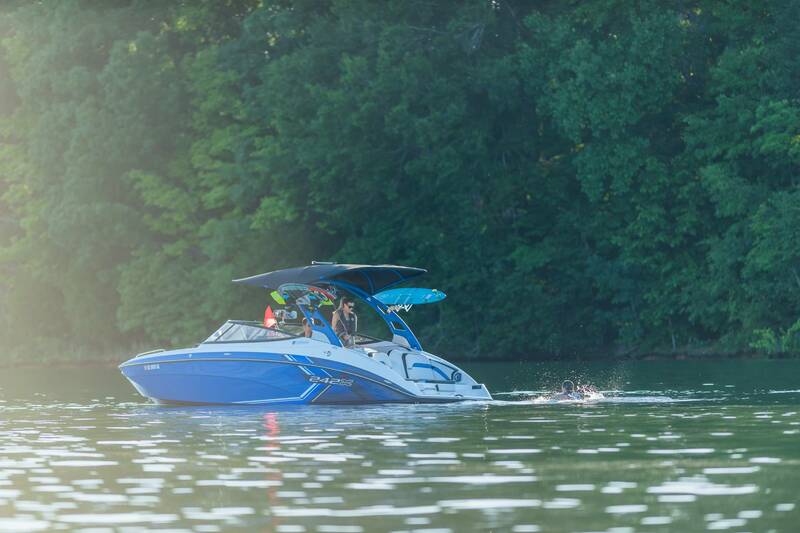 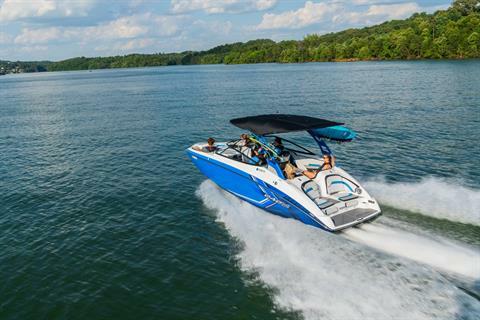 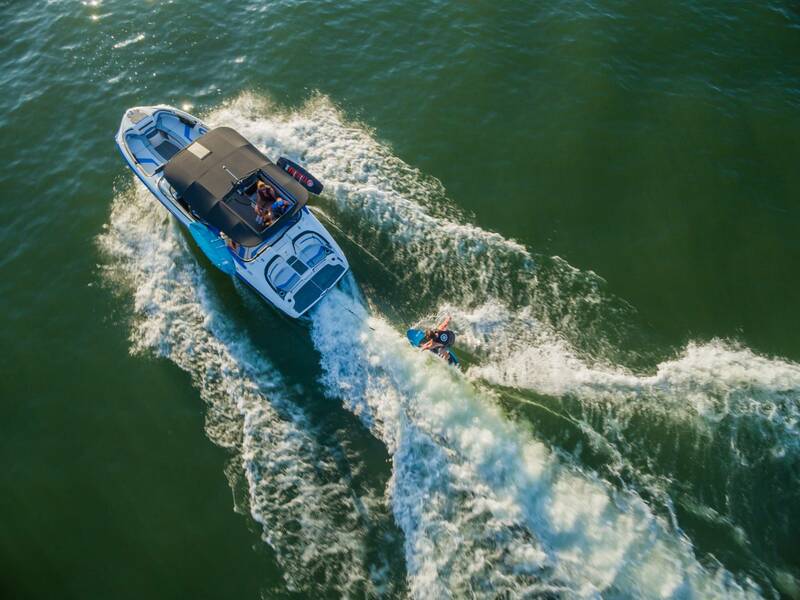 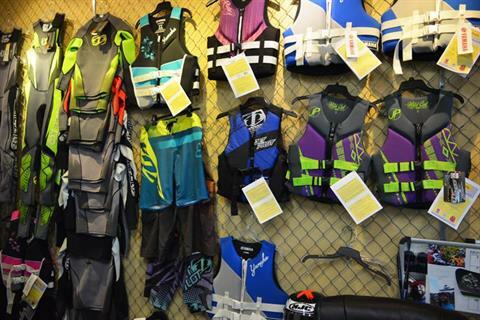 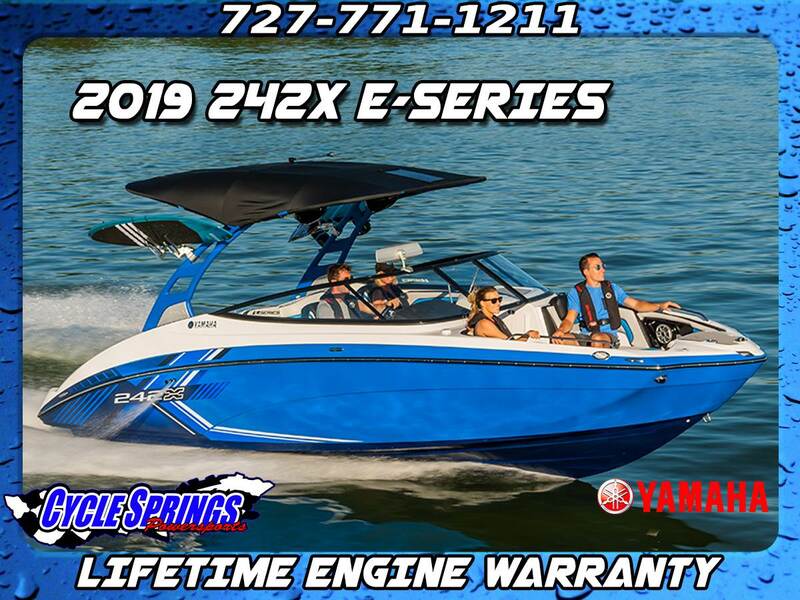 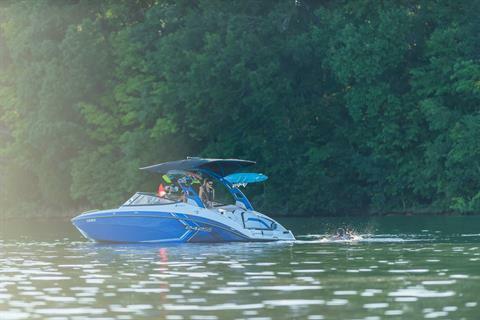 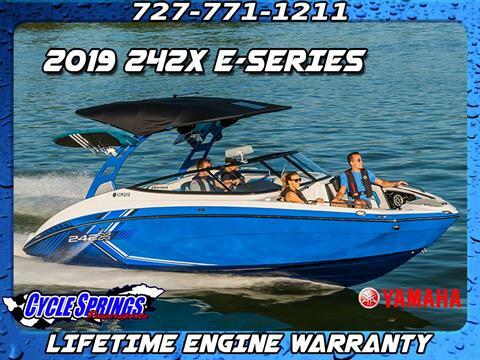 The SX210 features Yamaha's award-winning Connext helm control system Integrated into the color-matched tower, the extended Bimini top includes an adjustable sunroof and solar panel for battery charging.Yamaha's award-winning, patented design is the perfect area for staging watersports. 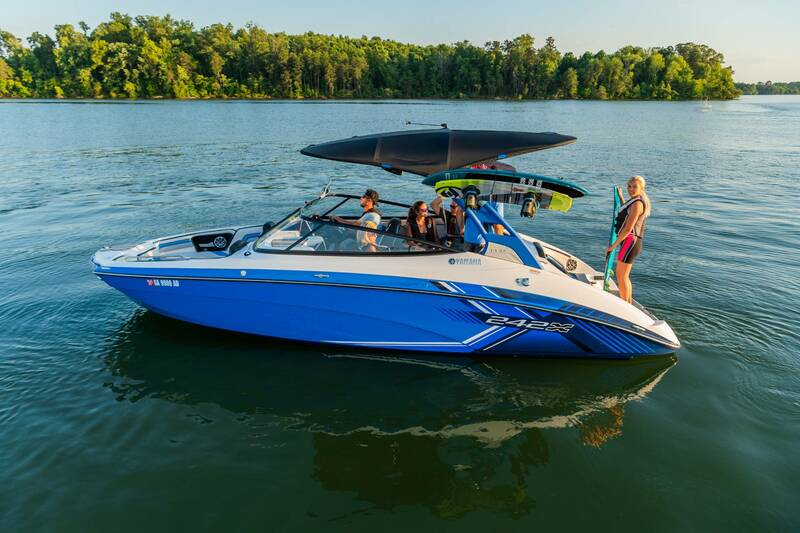 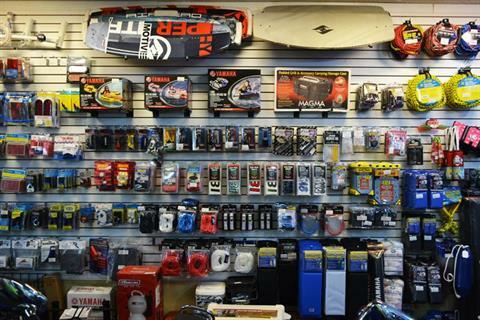 The custom-tuned stereo system includes a sound bar, dual amplifiers and subwoofer. 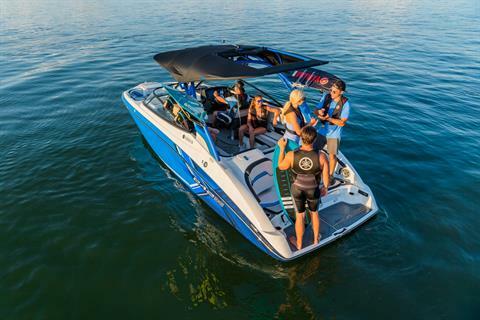 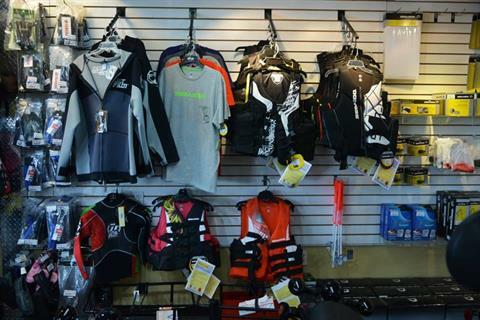 12" Connext Touchscreen provides all critical boat and entertainment functions, as well as customized Drive Control for precise towing.New Yamaha Surf Package Includes the Yamaha WakeBooster attachment, wake surf rope and co-branded Yamaha Slingshot surfboard designed specifically for use behind Yamaha jet boats. 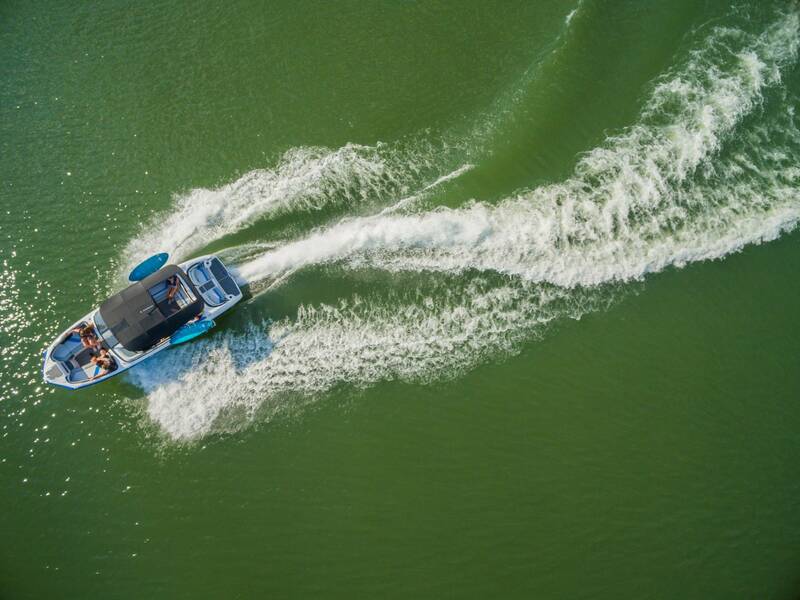 IN-WATER HEIGHT (BRIDGE CLEARANCE) 8' 2"